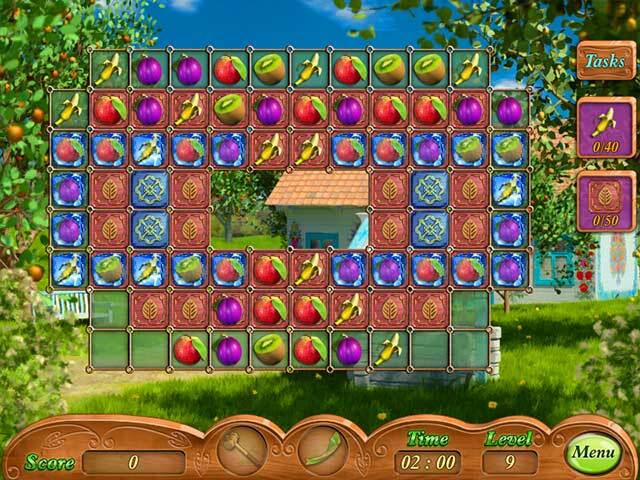 Download Dream Fruit Farm Game for PC at Windows 7 Games! 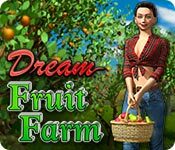 Tom and Charlize love fruits and dream about owning their own fruit farm. They have a small piece of land, but there is nothing besides an old abandoned house. 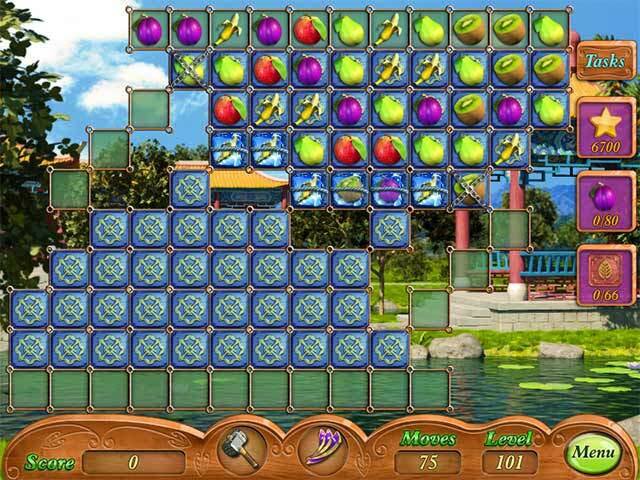 Clearly, they have a lot of work to do. Will we help them? 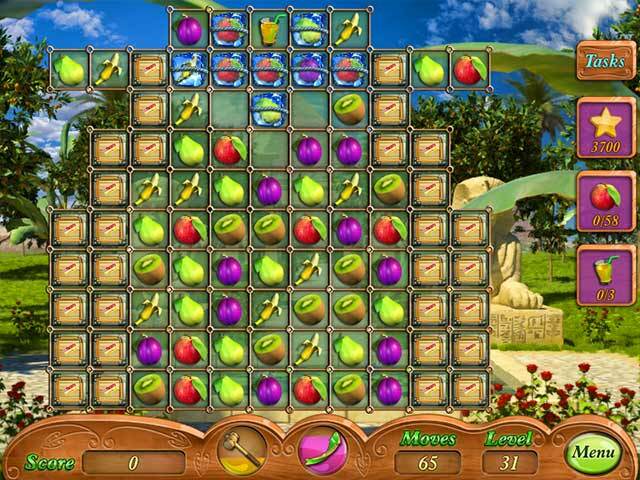 In this addictive and colorful match 3 game, collect three or more identical fruits in a line and complete all tasks to progress to the next level!